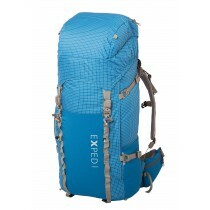 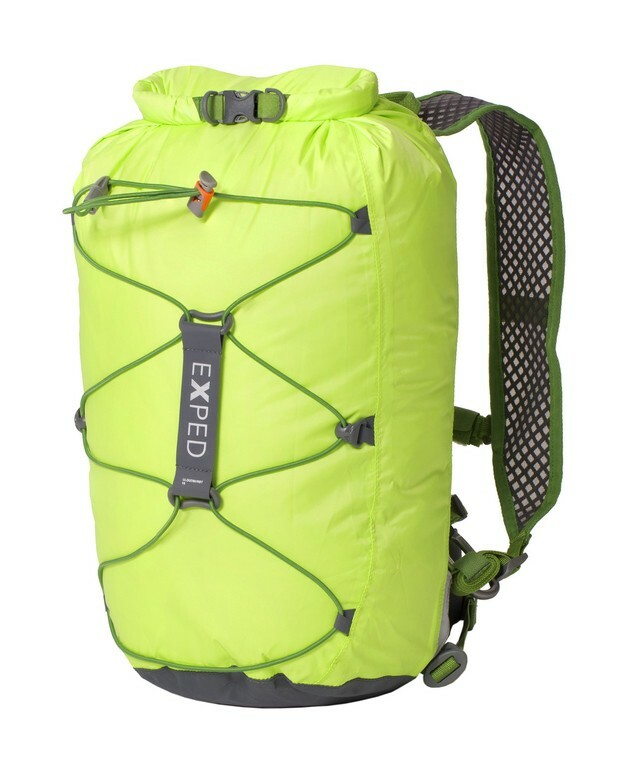 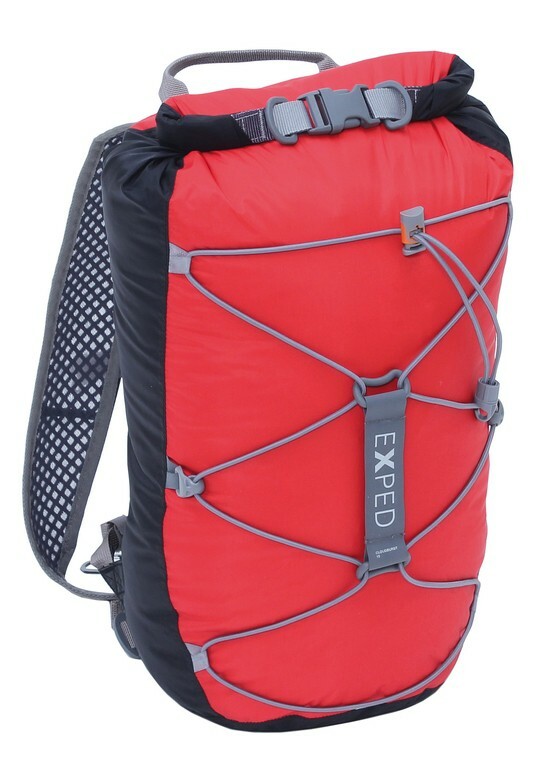 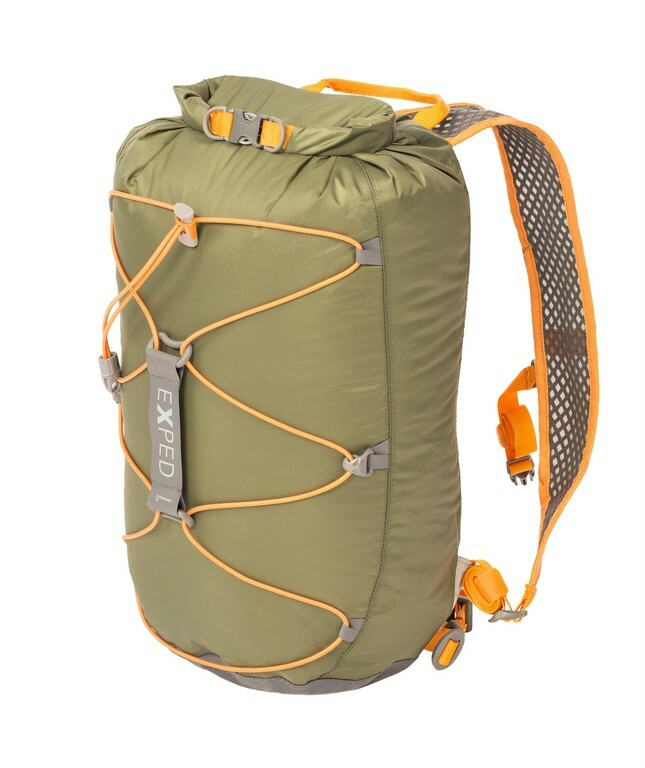 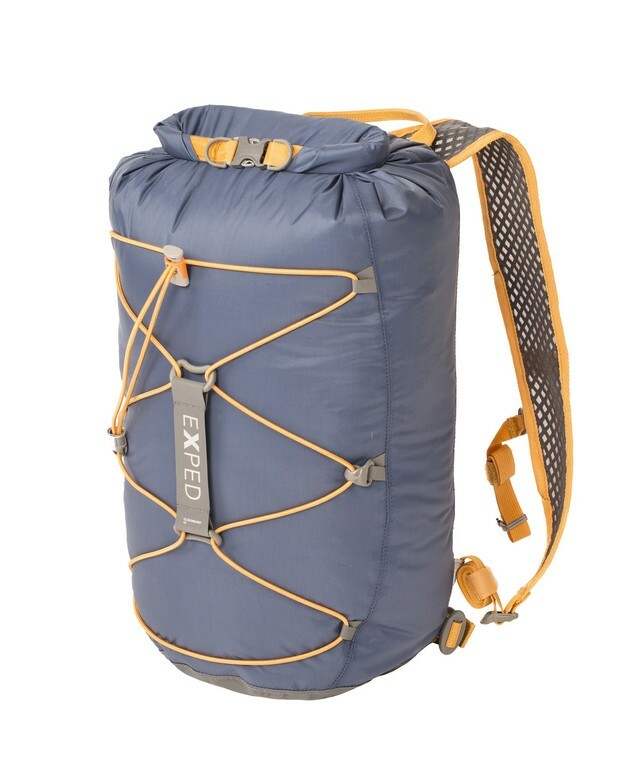 Cloudburst 15: 100% waterproof ultra light pack. 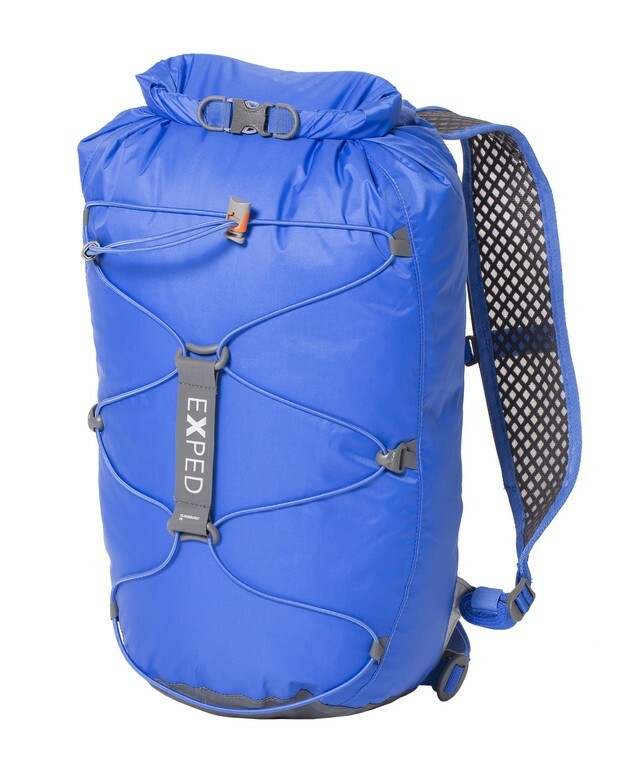 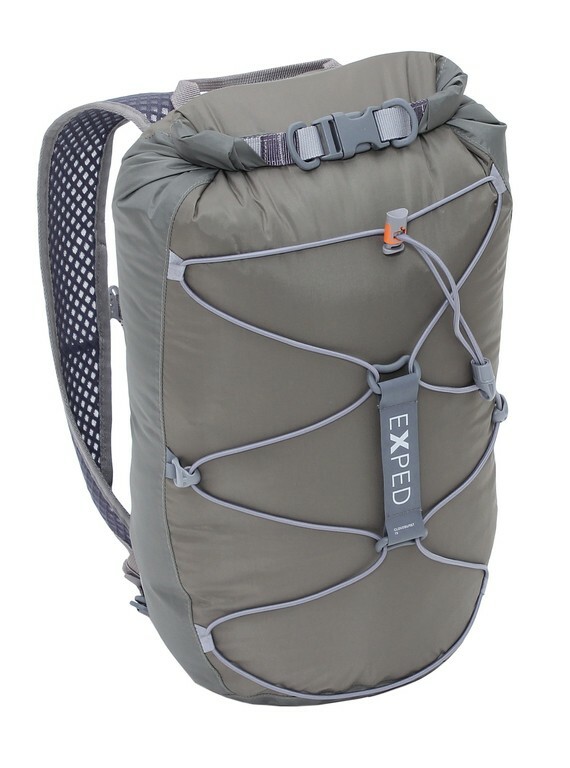 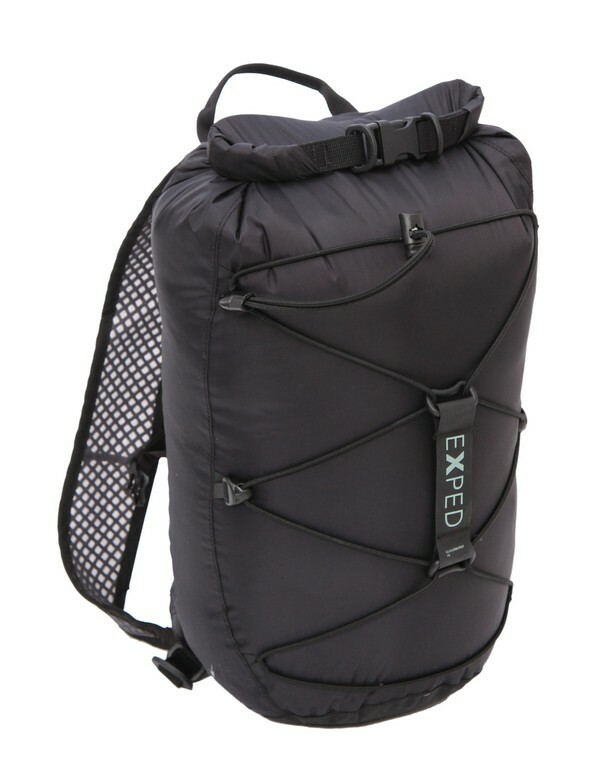 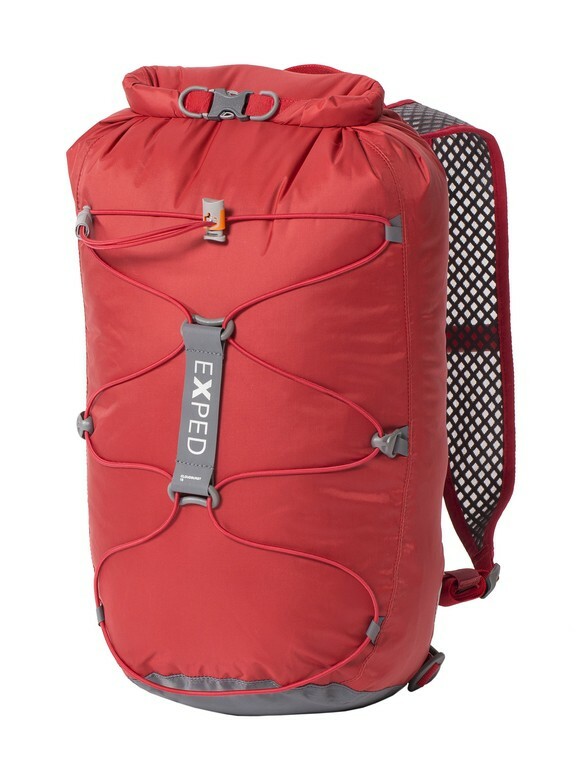 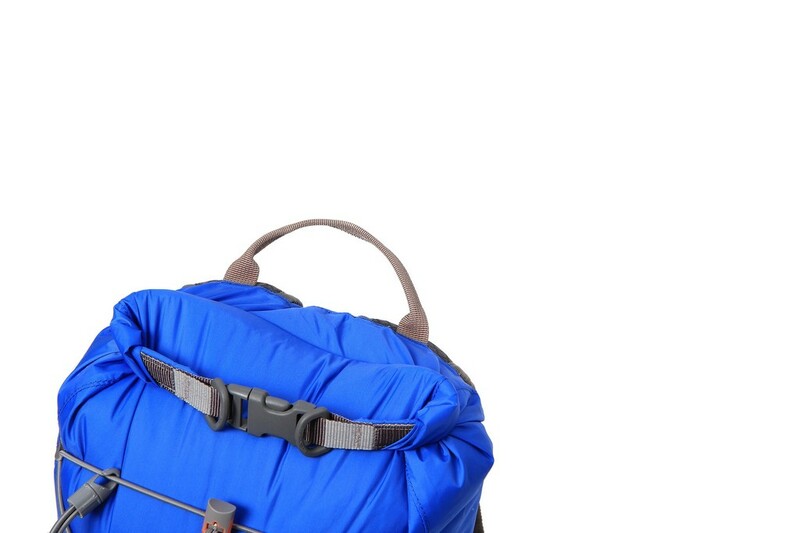 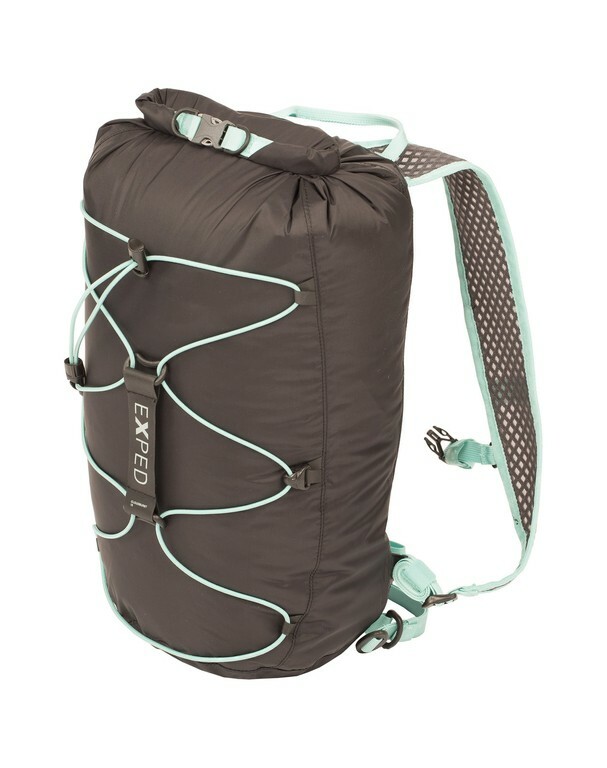 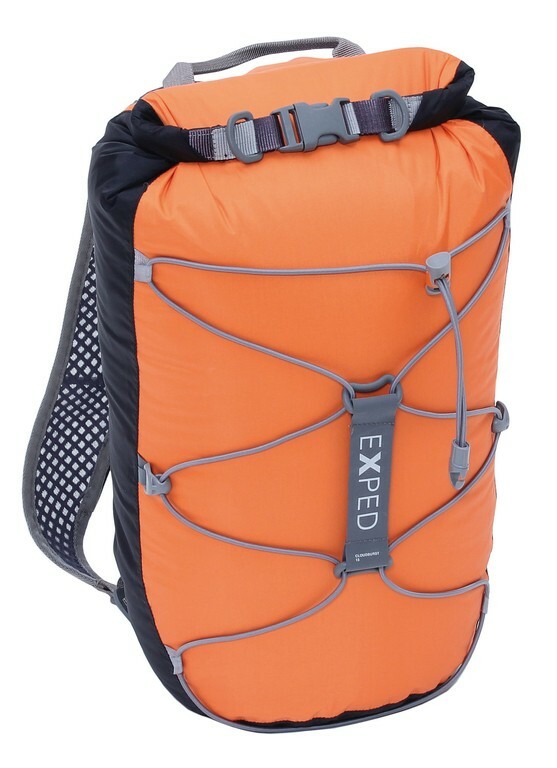 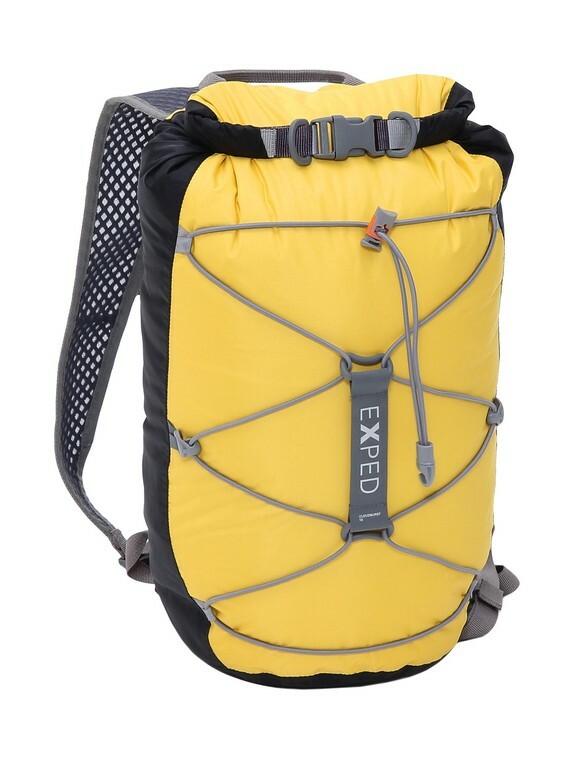 The perfect combination of waterproof packsack and lightweight backpack. 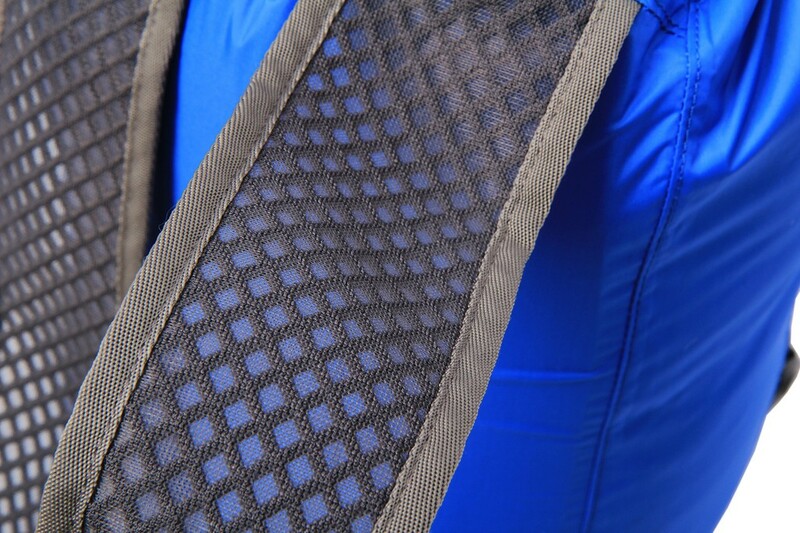 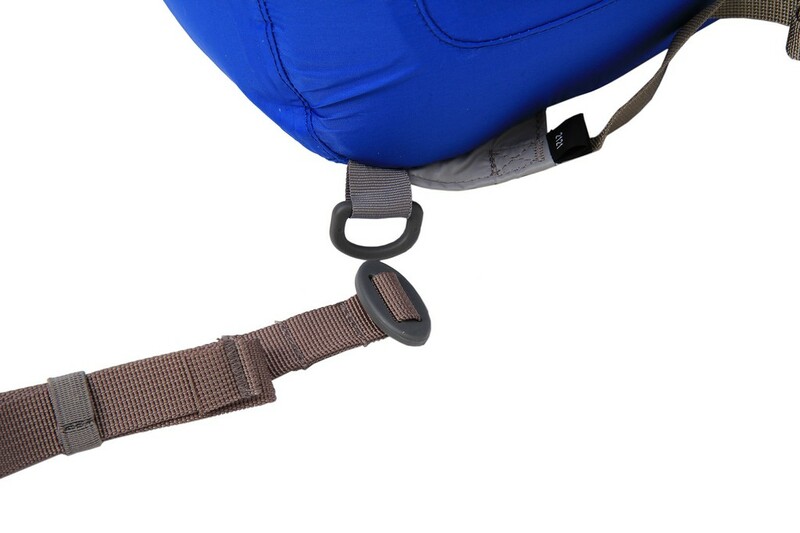 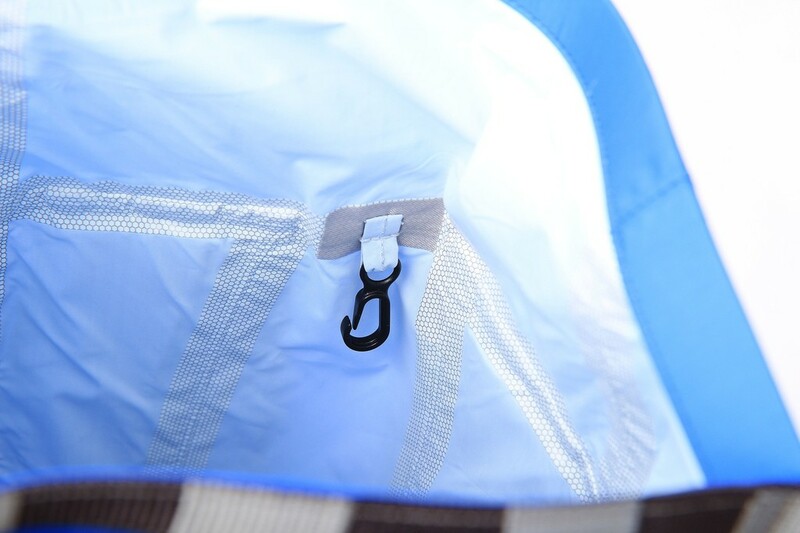 Featuring a fully seam taped sack, comfort padded shoulder harness and translucent view back panel. 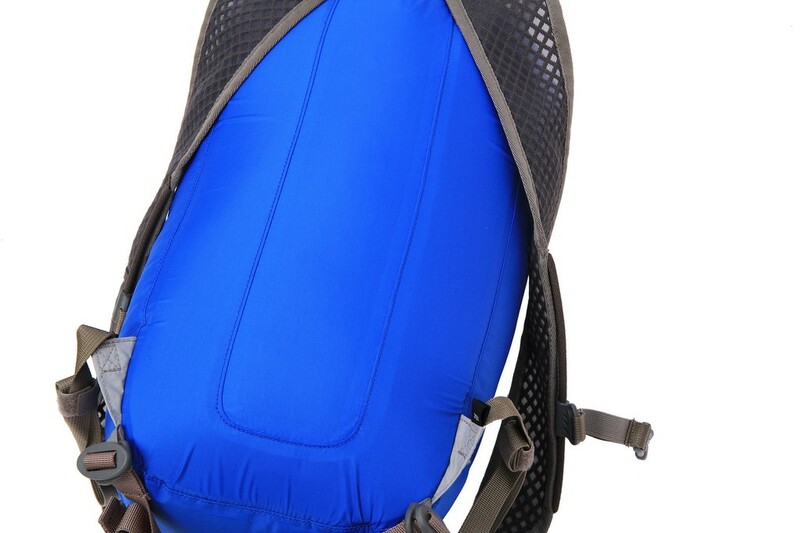 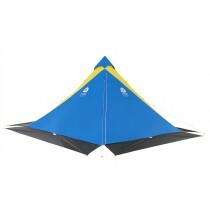 waterproof PU coated 70 Denier tafetta nylon with 10000mm.